Now that the Cubs have won the World Series, Chicago will be bustling with positive energy and cheerfulness. As one of the most popular destinations for Magellan Jets travelers, now is a better time than ever to visit this Midwest city. Below are some of the best places to explore during your stay. After a long awaited 108 years, the Chicago Cubs are finally World Series champions. With the excitement high, why not take a VIP tour inside the historic ballpark the Cubs call home. Wrigley Field offers amazing event elements such as private softball games, indoor batting cages, and catered receptions within the park. Not to mention the exclusive photo opportunities you will have inside the field. Visit the Shedd Aquarium, home to 32,000 animals, including beluga whales, zebra sharks, and dolphins. With unique experiences like meeting the belugas and assisting trainers with feeding sessions, the Shedd Aquarium is a must-see in Chicago. If you’re looking to spend some time in one of the oldest art museums in the United States, take a visit to the Art Institute of Chicago. 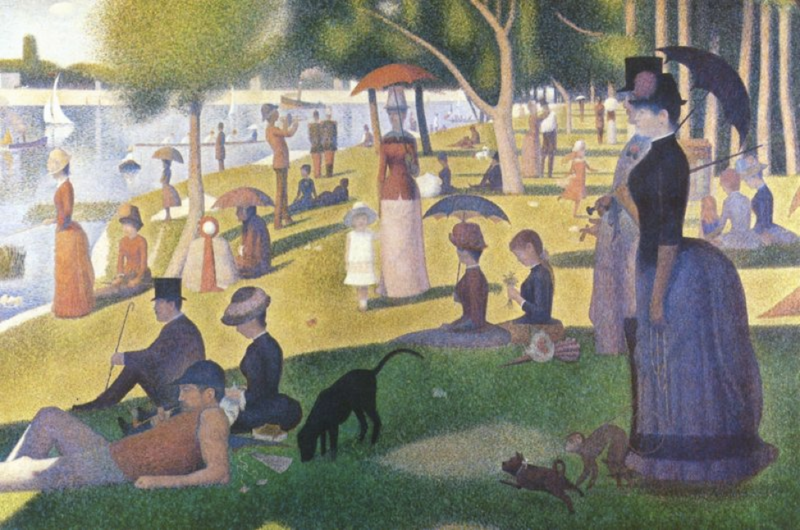 There, you will find famous paintings such as Nighthawks by Edward Hopper, Stacks of Wheat by Claude Monet, and A Sunday Afternoon on the Island of La Grande Jatte by Georges Seurat. All of these and more hang inside the Art Institute and are definitely worth a visit. 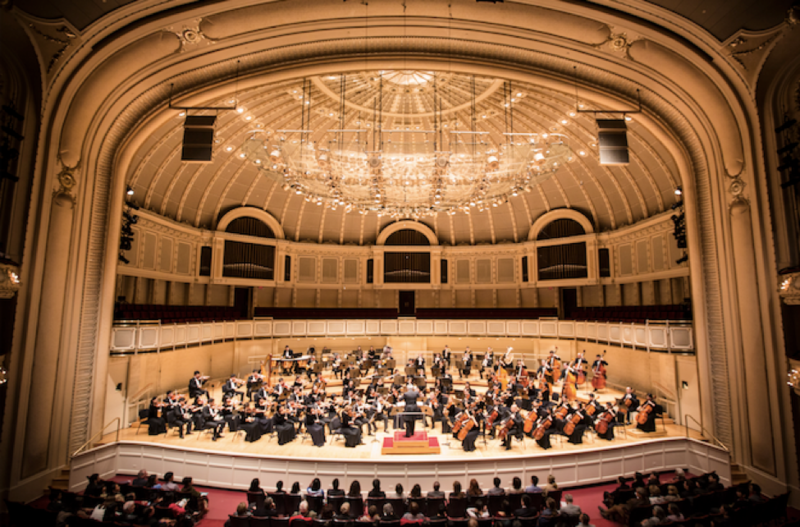 See the Chicago Symphony Orchestra at Orchestra Hall. Known as one of the greatest orchestras in the world, the CSO hosts over one hundred concert performances every year. They regularly tour in and outside the United States with sold-out performances and are a staple of music in Chicago. Explore the Museum of Science and Industry and get an inside look at how this museum “brings science to life.” With amazing exhibits to explore such as Above and Beyond, which showcases the future of aerospace technology, and Brick by Brick, which features man-made LEGO structures of real life landmarks, there is something for all ages. Now that baseball season has ended, it’s a perfect time to get tickets to a Chicago Bulls basketball game or a Chicago Blackhawks hockey game. Finally, you can’t go wrong with visiting The Second City comedy club for a good laugh. The venue is well-known for being home to many SNL performers who began their career here. Located just minutes from downtown Chicago, The Second City is a great place to visit during your trip. These venues are just some of the best places to visit in the Windy City. 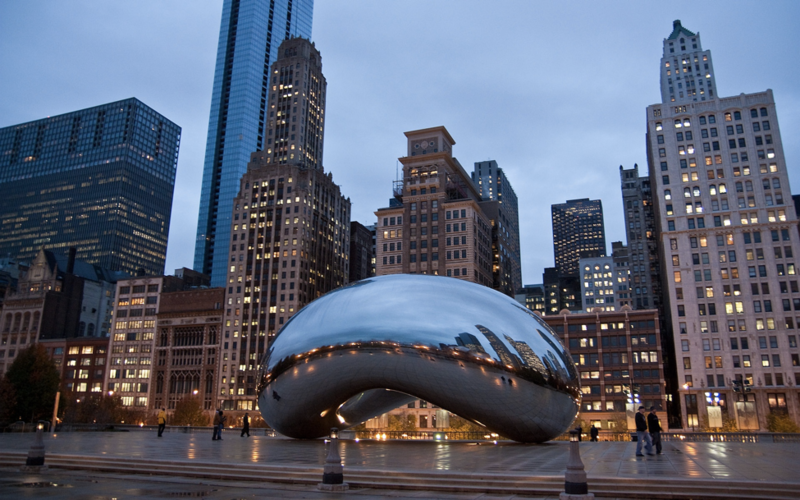 As the third-largest city in the U.S., there is always something fun to do in Chicago. Magellan Jets is the leader in domestic and international private jet travel offering private and corporate travel memberships and charter flights. With a global network of thousands of pre-qualified aircraft, Magellan Jets is committed to the highest safety standards, personalized experiences and top level customer service. Traveling To The Masters This Year? to join the Magellan team. The Magellan Jets Membership Cards are programs of Magellan Jets, LLC (Magellan Jets®). Magellan Jets (the Air Charter Broker) acting as an “Authorized Agent” for the Cardholder (Charterer) shall; maintain non-owned aircraft liability insurance, and personal injury coverage, contract for transportation services with only FAR Part 135 Direct Air Carriers or their foreign Civil Aviation Authority (CAA) equivalent that operate and exercise full operational control over those flights at all times. Flights will be sourced through a proprietary “Magellan Jets Preferred Network” of Direct Air Carriers that meet all FAA or CAA safety standards and additional safety standards established by Magellan Jets. Our Privacy Statement has been updated. To review our current Privacy Statement and to understand how Magellan Jets collects and uses information, please click here.